Many women dread getting their time of month, but why not look forward to it instead of dreading it? While it can be difficult to feel your best during your period week I like to turn that time of discomfort in to "me time." Taking the week as a time to relax, get in a few beauty treatments, and eat all of the chocolate my heart desires. Here is how U by Kotex® keeps me stylishly prepared along with a few of my favorite pampering tips for surviving your cycle! Nothing is more relaxing than a hot bubble bath. I like to add some Epsom Salts, the magnesium helps to relax the muscles and relieve cramps. 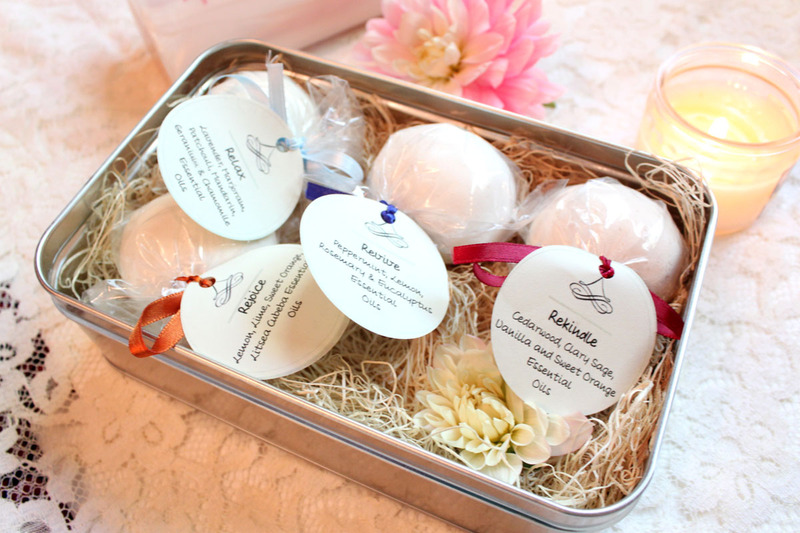 A fragrant skin softening bath bomb is both uplifting and will leave you with super soft skin afterward. While soaking in the tub I put on a face mask. If hormonal breaks outs are a problem look for ones that contain honey or tea tree oil. 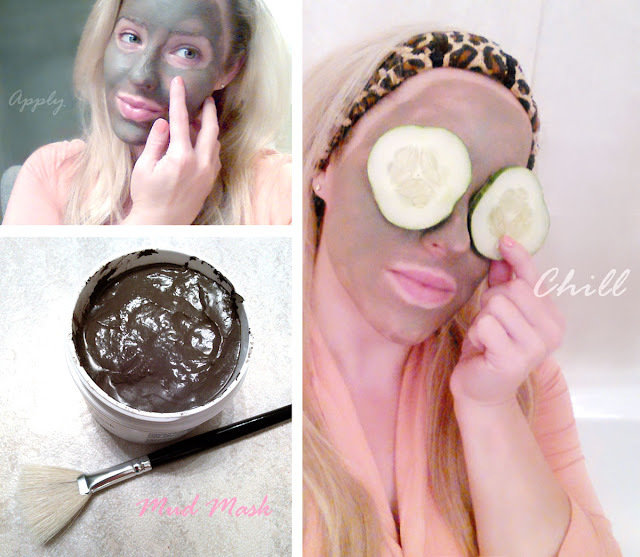 Pop a couple cucumbers over your eyes to soothe them and then snack on the rest. Cucumbers have a high water content and can aid in detoxifying the body which maybe lead to less PMS breakouts. I don't feel very attractive during my time of month so getting all done up with makeup and restricting clothes is out. I would much rather slip in to some sweats and snuggle up with my honey who doesn't judge if my hair is a hot mess. One thing that does make me feel confident though is a fresh new nail color. Go bright, bold, or glittery. 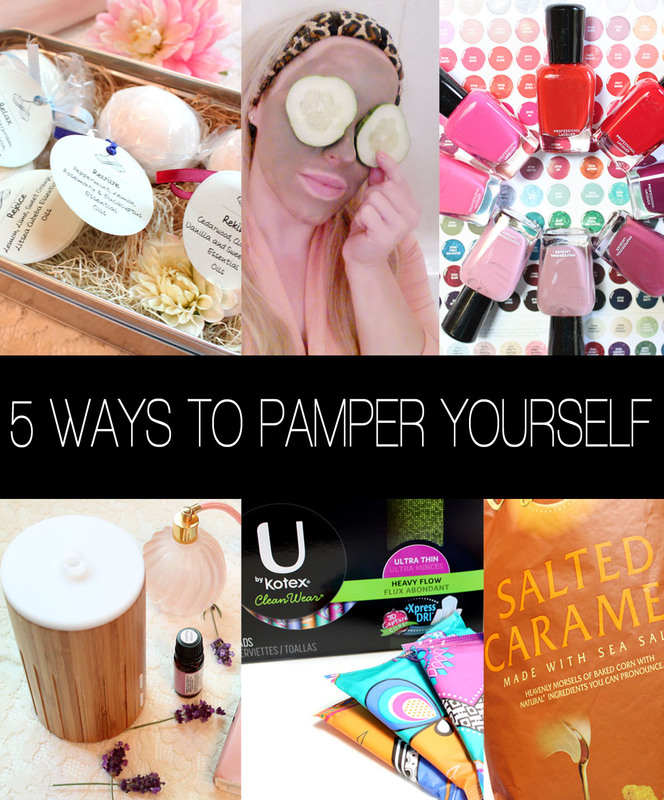 Make it a full at-home mani/pedi spa experience with a foot exfoliation, soak, and foot massage. U by Kotex® Cleanwear® Ultrathin pads have unique 3D Capture Core* with Xpress DRI* cover for crazy fast absorption to help stop leaks. They stay secure with uniquely shaped Tru-Fit® wings. They also have super soft sides for your comfort. I love these because they feel lightweight and comfortable, sometimes I forget I'm even wearing one. 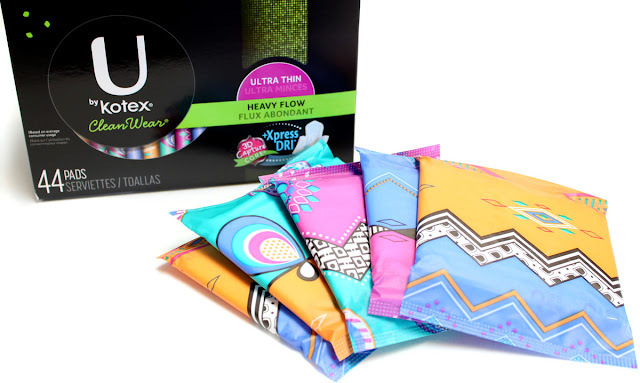 The pretty designs and vibrant colors of U by Kotex® are so fun and not embarrassing to take along with you. 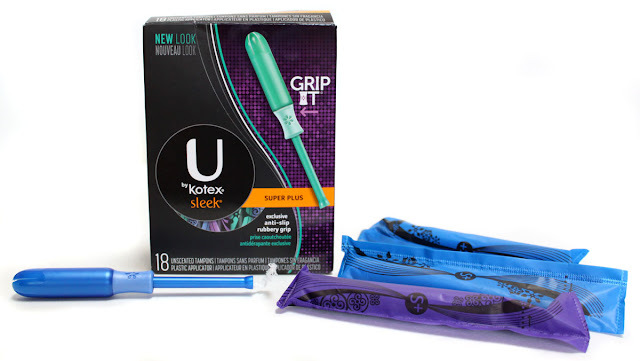 U by Kotex® Sleek® Tampons have a smooth tip for comfortable, easy insertion and an exclusive Anti-slip rubbery Grip. With a slim yet elegant design, this tampon comes packed with full-sized protection. 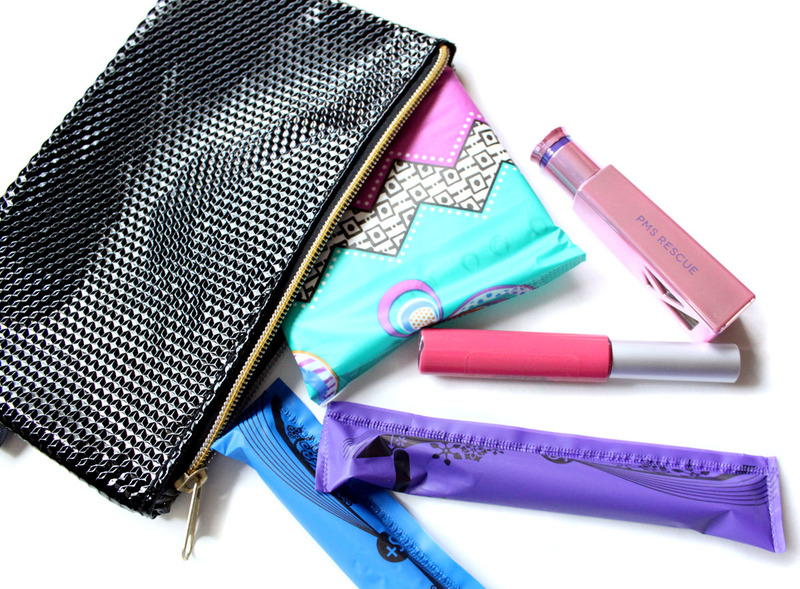 The sleek designs are perfect for carrying in your purse, clutch, or even pocket! Your period is personal and we know that the ways it affects your life does matter. 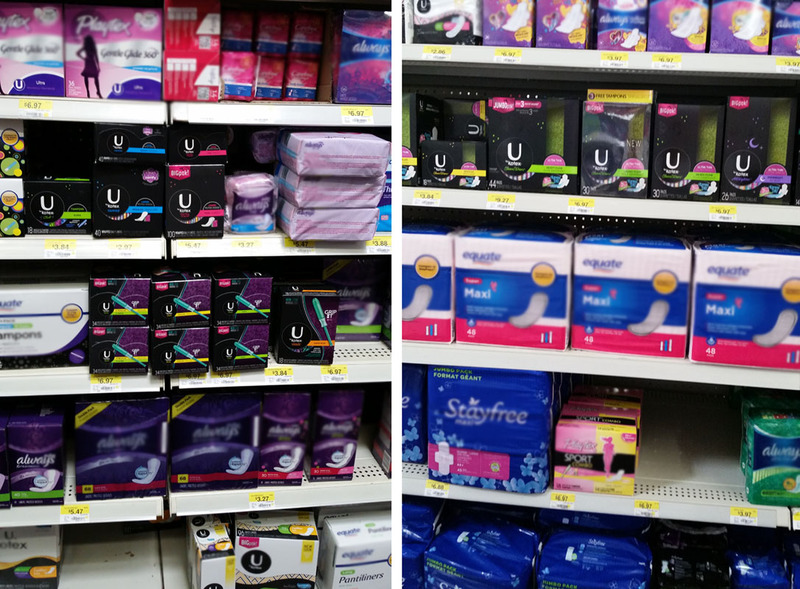 Your local Walmart can help you feel more confident and more “yourself” with all of your period care solutions. I picked up my U by Kotex® Cleanwear® Ultrathin pads and U by Kotex® Sleek® Tampons at my local Walmart in the personal care aisle. You can trust Walmart to have everything you need at a great value including your personal care items. After you purchase be sure to take advantage of the SNIPP offer! 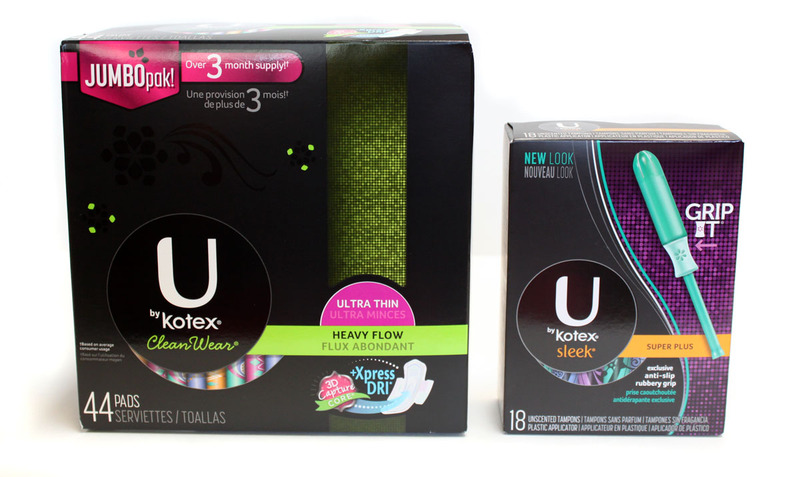 Purchase 2 packs of U by Kotex® products at Walmart (Any Variation). Text UbyKotex to 811811 and upload a photo of your receipt. Then go to UbyKotexrewards.com and register to choose your customized reward! I redeemed my reward for some new magazines and music! If there was ever a time to indulge in sinful cravings it is now. Instead of inhaling a bag of chips or chocolate cake I like to get my sweet & salty fix in healthier variations. My favorite treat is low sugar dark chocolate bark with almonds. Loaded with antioxidants the chocolately treat hits the spot with out all of the bad carbs and sugar that can make symptoms worse. To satisfy salty cravings I go for popcorn. It's low in calories and fat and you can have a whole cup for around 100 calories. 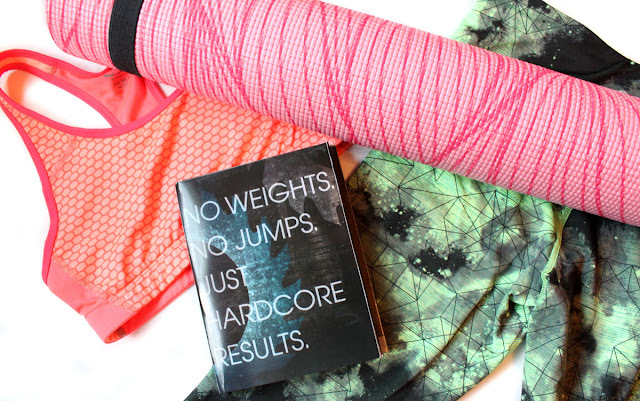 Exercise is important during your period. Instead of hitting the gym when I am feeling dead tired I do some light exercise like yoga. Yoga boosts oxygen flow and circulation helping to relieve cramps and bloating. A little exercise also does wonders for the mood. 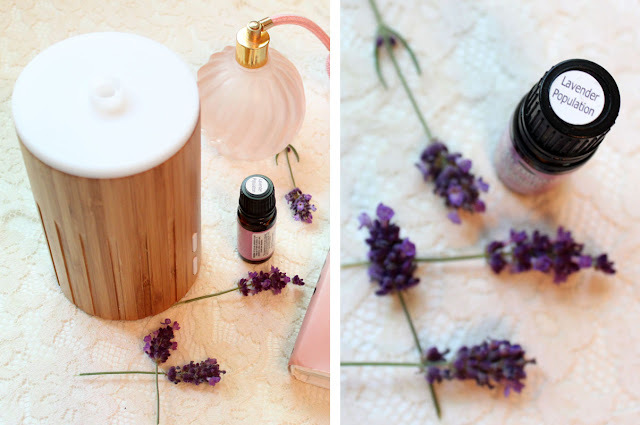 During my yoga practise I add a couple drops of essentials oils in to my diffuser. Lavender promotes calming and relaxing of the body. If the weather is nice get out for a brisk walk, fresh air just can't be beat.